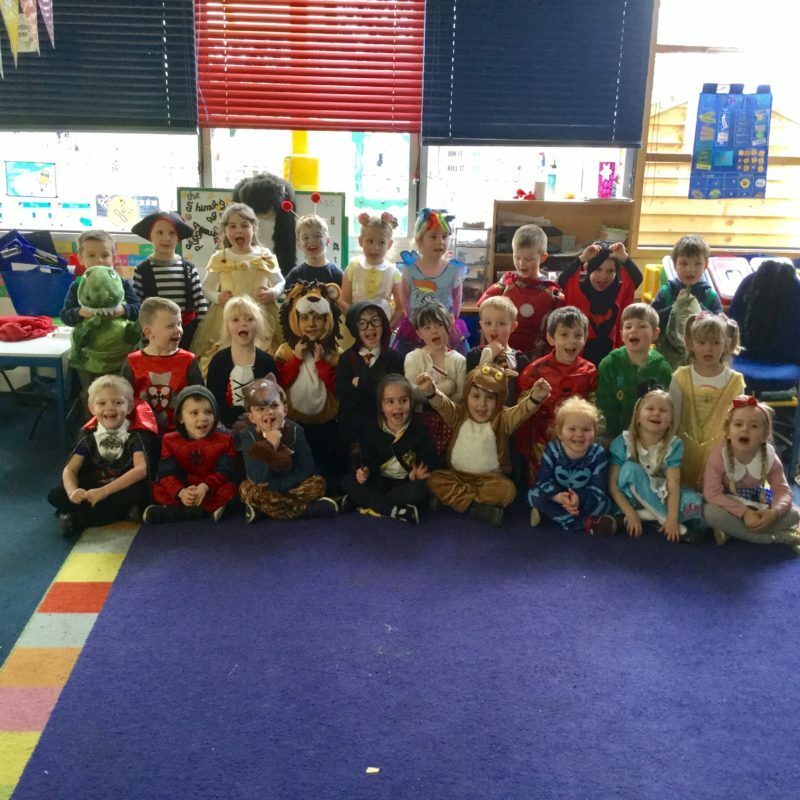 Welcome to our 2018-2019 Reception class – Butterfly. 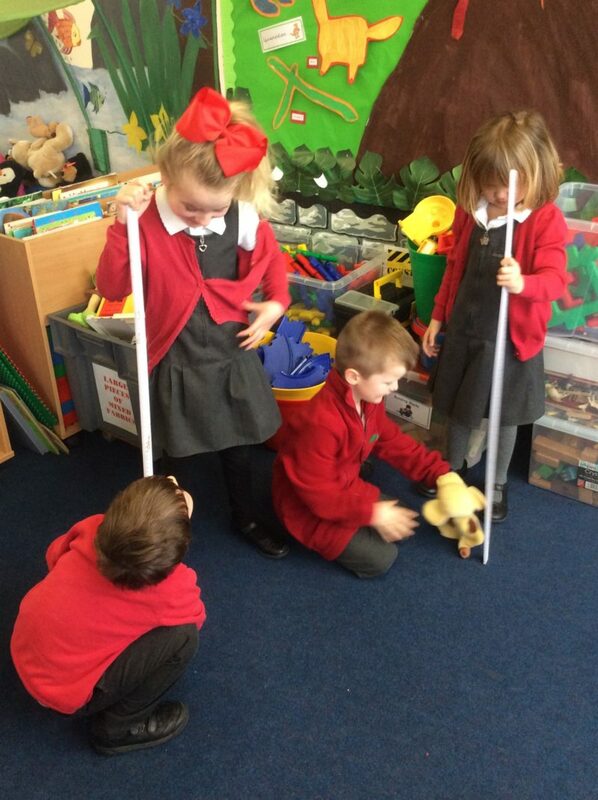 We have been busy weighing and measuring. 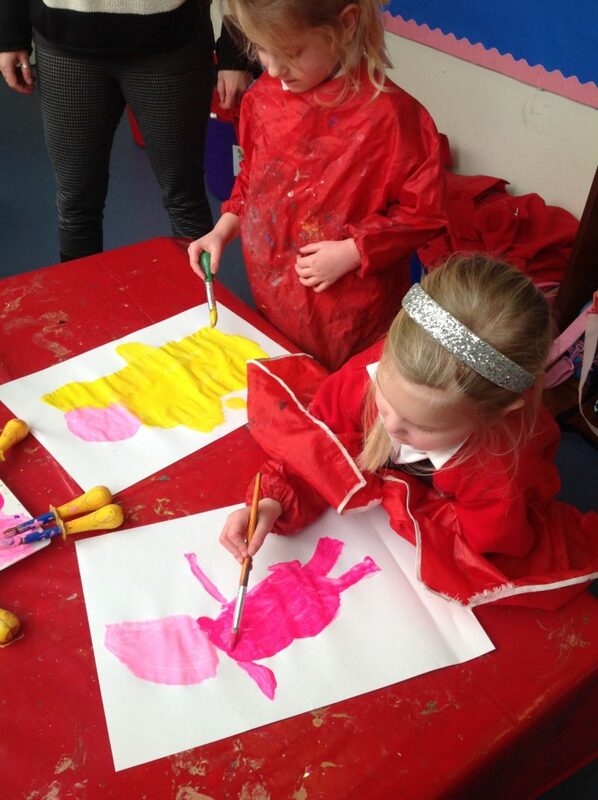 We are busy painting dinosaurs. 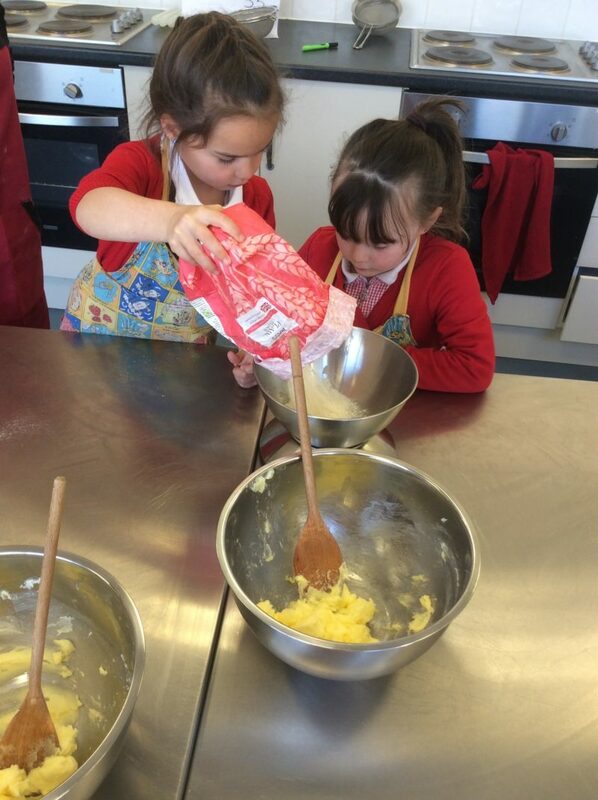 Some of us have been cooking and we’ve been learning measuring with rulers and too. 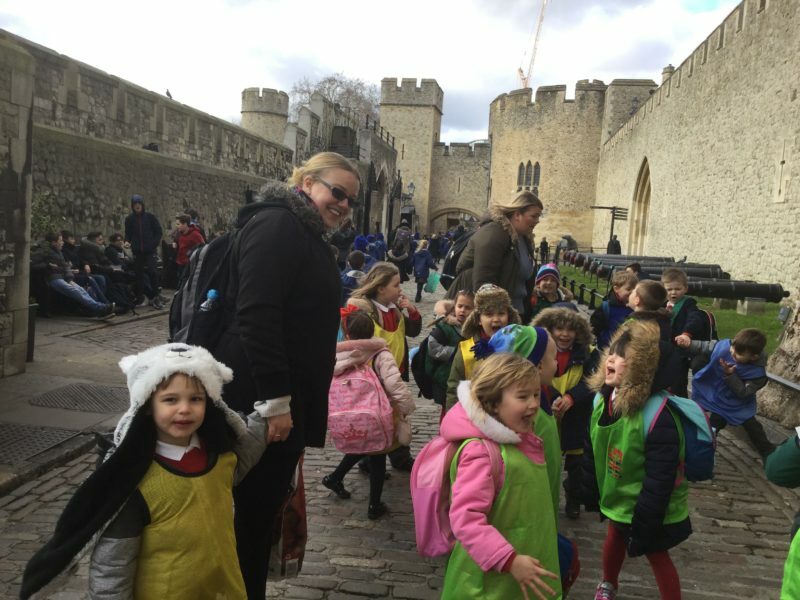 What a lovely week – Our school trip to the Tower of London and Challenge Day! 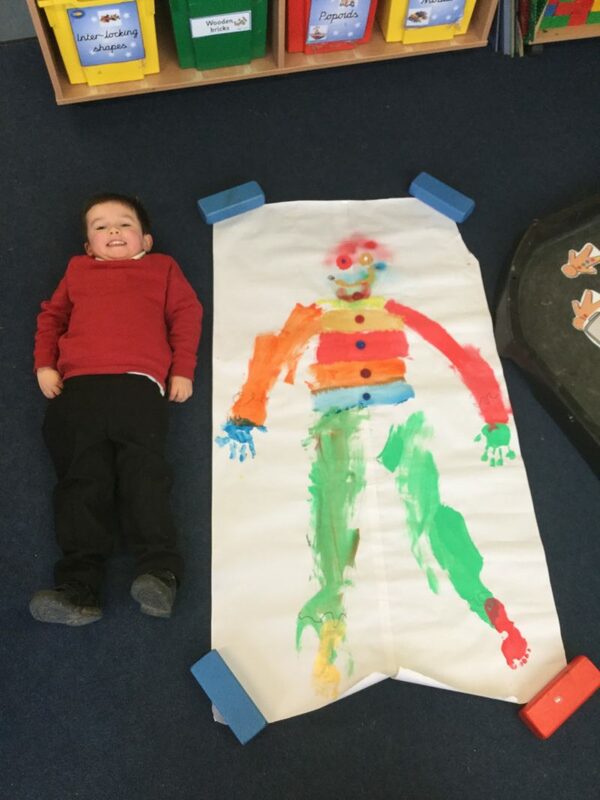 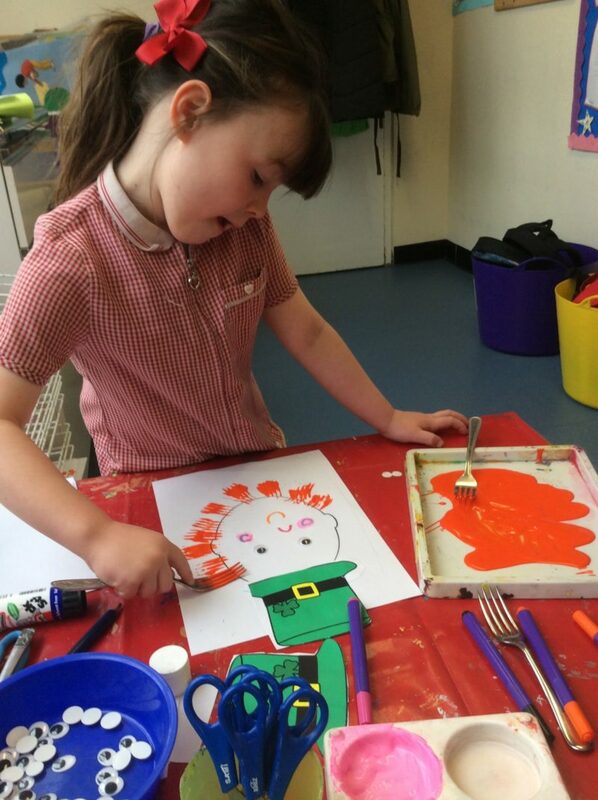 We have been painting our favourite characters. 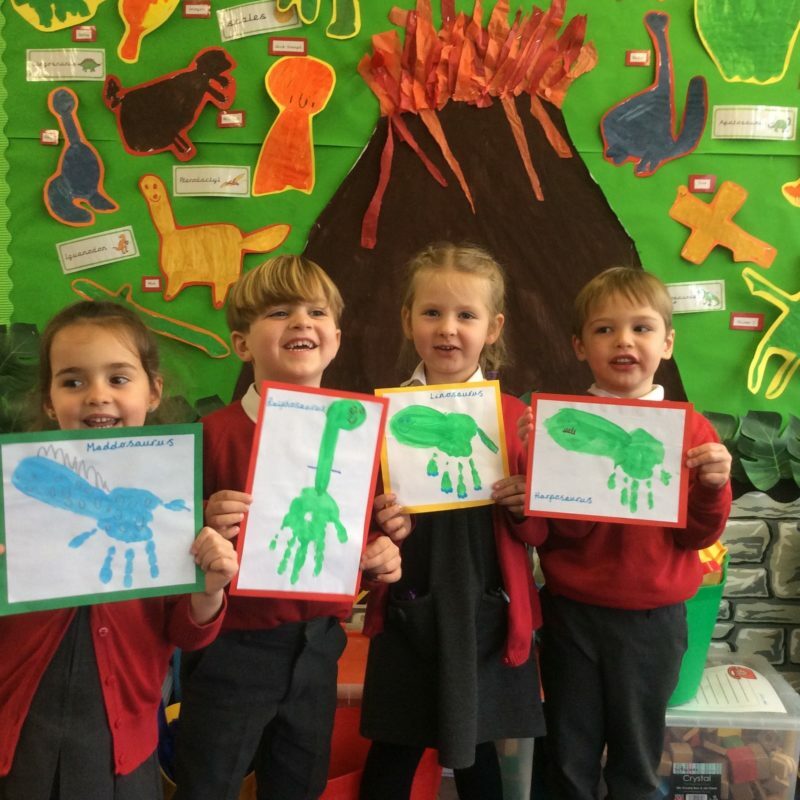 This week some of us went cooking and made Calzones! 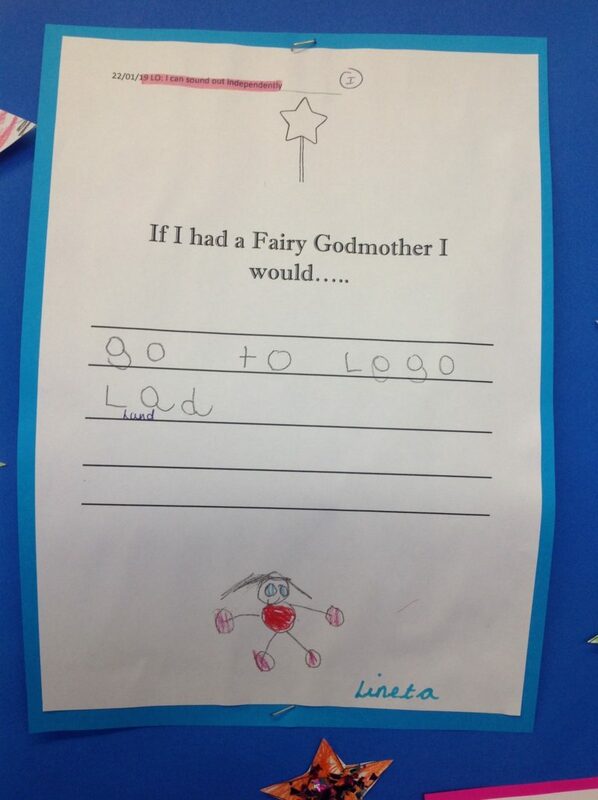 We have been learning about Cinderella and the fairy Godmother.